Clarifying how to use Aurasma in the classroom and understanding that auras created on the iPad will not show up in your Aurasma Studio that you access on a computer. In addition, for anyone to see your auras, they must be following you. Creating another recording in Loopy and realizing how much we enjoy creating music with this app. Though not the most intuitive app, it does have many uses for the music classroom, such as visualizing a round, creating a speech piece, recording acapella parts, and more. Reviewing creation apps such as Book Creator, Sock Puppets, and Tellagami. All of these apps can be great when used for assessment. Discussing grant writing for iPads in the classroom and how to begin by finding grants from your local educational organizations. Finally, discussing articles recently published in the New York Times, such as Jane Brody’s “Screen Addiction is Taking a Toll on Children,” and how that relates to education. We reached a consensus that comparing this article or books like Dr. Catherine Steiner-Adaire’s The Big Disconnect-where the focus of the article is on technology and how it is affecting the communication within families-with the use of technology used in education, is like comparing apples and oranges. These articles and books about how technology is affecting family communication are valid and important. However, the technology used in education is a tool, not an entertaining device as being described in the articles. Technology in education is being used to enhance a concept being taught in the curriculum that could not be approached or taught as effectively before using that technological tool. 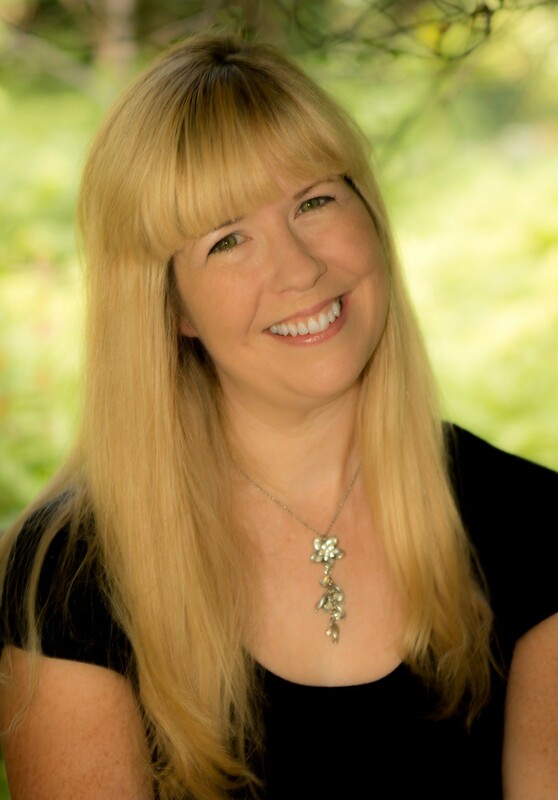 Lessons: The music educators excelled in presenting and teaching their lessons to the class. The lessons spanned from elementary to middle school, from general music to chorus, and from using technology to enhance a warmup to using technology to create music together. We also problem-solved any technological issues that came up when teaching the lessons. This problem-solving is so valuable and one of the reasons I usually end my weeklong courses with everyone teaching a ten-minute lesson. It gives everyone involved the chance to see a variety of lessons, to see technology integrated in numerous ways, and to discuss the lessons with all of the music educators in the class. The class ended with a reflection of how technology is transforming the way we teach elementary general music. I showed two pictures to the class: one from a music class in the 1950s where the teacher is sitting on the floor with her class singing together, and one from the 1930s where the teacher is introducing the radio in music class. 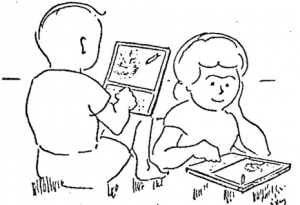 Two children using Dynabooks from the 1972 research paper by Alan Kay titled, “A Personal Computer for Children of All Ages.”The point was you can see the differences from yesterday to today, but you can also see similarities. One similarity was that in 1930, technology was being integrated into the music classroom, via the radio. 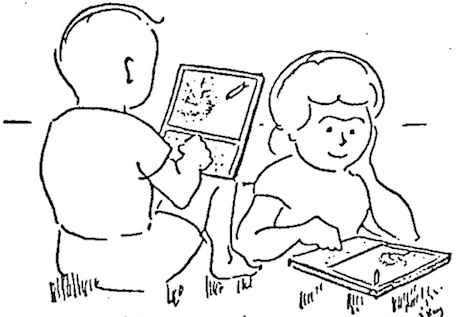 I also showed a picture from 1972 with two children using “Dynabooks”. It is from a research paper written by Alan Kay, who was very ahead of his time, which talked about the Dynabook that would feature a display capable of displaying text and graphics, along with the ability to play several hours of audio files. Kay also envisioned that the Dynabook would be able to connect to high bandwidth networks, download remote content, and even offer a virtual keyboard if need be. From the radio, to Dynabooks, to iPads, technology can enhance our music classrooms immensely. However, like any tool we use to teach music, whether it be instruments, voices, technology, paper, pencil, etc, these are tools and not the learning outcomes. I hope that you enjoyed reading this week’s blog posts about iPads in the elementary music classroom. It was a wonderful week at CCSU with great music educators!